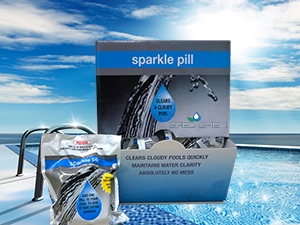 Sparkle Pill will clean up your cloudy pool water quickly. No spills, no mess, no measuring. Its is non toxic and 100% biodegradable. Just pop into your pools skimmer basket and watch your pool stay clear! Compatible with all sanitizer systems. The coagulant is removed when the filter is backwashed, repeat dose if needed. 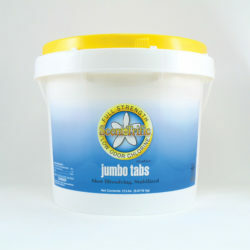 Great for sand filters! 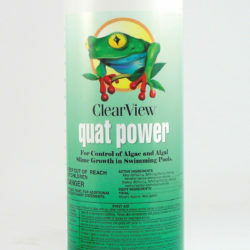 Once you use this you will keep using this product, fantastic results. 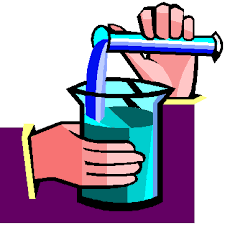 Please bring in your POOL WATER for FREE Testing!